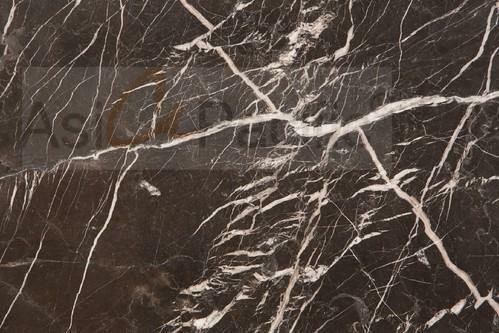 Our range of products include saint laurent marble and marquina black marble. Saint Laurent marble, a precious black natural stone embellished by golden and white veining, perfect for modern and classical applications. 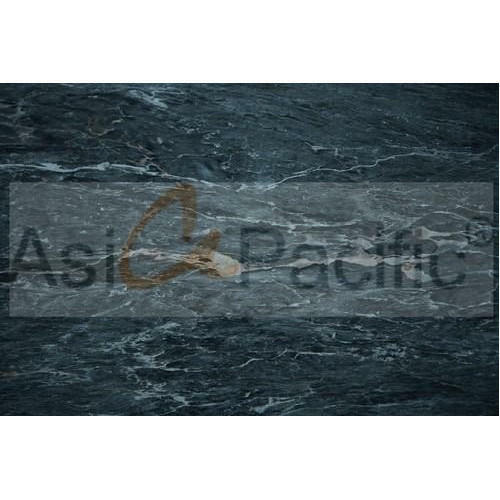 Nero Marquina marble(MarmolNegro) is a high quality,blackstonemarble extracted from the region of Markina, Basque Country in the North of Spain.